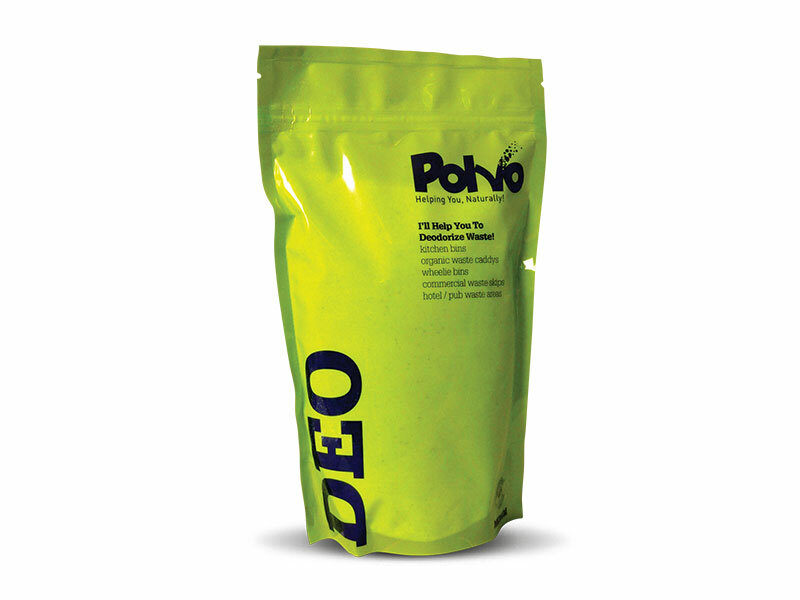 Polvo Deo is a highly absorbent powder and deodoriser, in one. Polvo Deo is ideal to manage smells, bacteria, and liquids in a safe and effective way without the use for additional chemicals or perfumed sprays. The product works by absorbing bacteria and toxic fumes that will cause odours and insect attraction in decomposing organic waste.